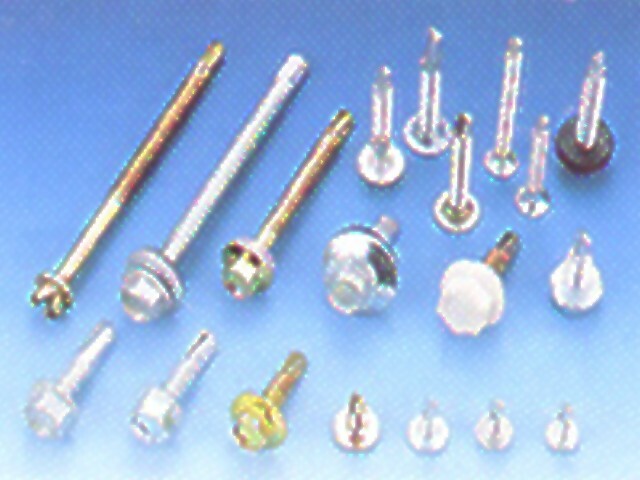 We are a manufacture for The Self Drilling Screw in Taiwan for 18 years. We export to all over the world. Pls. contact us to get more information.